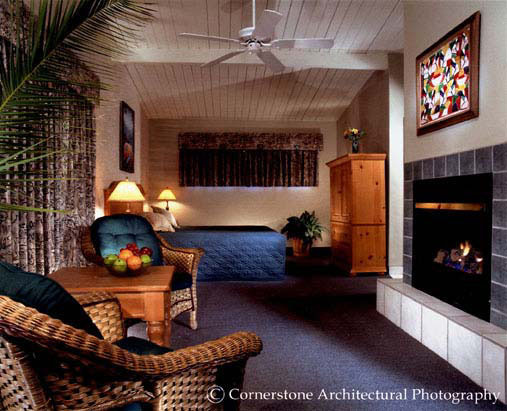 Turn in your beaten down stock shares for a resort room? Well, that's the most inventive deal I've seen in a long while. But is it a good deal? Well, better consult your broker as well as your travel agent on this one. And look at other deals at Four Seasons Hotel Philadelphia, Starwood properties in California, a new Kimpton Hotel in Miami and more. Swap your sickly stocks for a sunny resort room? That offer comes from Elite Island Resorts, which operates all-inclusive resorts in Antigua, St. Lucia, Nevis, the Grenadines and the British Virgin Islands. The "Roll Back Your Stock's Value" offer runs through January 31, 2009. Elite Island Resorts include St. James Club & Villas on Antigua and Long Bay Beach Resort & Villas on Tortola and they'll let you trade up to $5,000 worth of stocks for a vacation. Better yet, Elite will roll back the shares to July 1, 2008 values. The reservations will be good for travel through December 20, 2009. As an example, they cite one transferred American Express stock, which closed at approximately $20 on December 1, 2008, toward the purchase of a vacation. But Elite Island Resorts will value the stock at $40 per share in resort credit, based on a July price. So a seven-night vacation worth $4,445 can be "purchased" with 111 shares. Approximately 100 stocks are featured in this promotion, including Google, Merrill Lynch, Tyco and Bank of America. The new EPIC, a Kimpton-managed boutique waterfront hotel in the heart of downtown Miami, opens on December 15, 2008. The introductory offer includes a 33 percent savings on reservations of three or more nights, and 10 percent savings on two-night stays. Good for stays from December 15, 2008 through March 31, 2009. Reservations must be booked in advance, and blackout dates apply. 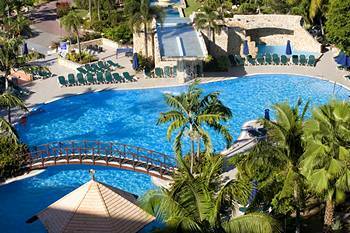 Sonesta St. Maarten Resorts are offering up to 35% off room rates with the new "The Longer You Stay, the Less You Pay" promotion. 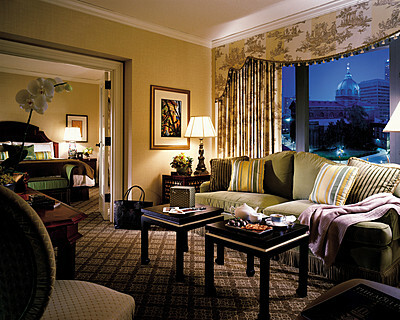 Guests staying two to four nights can earn 25% off regular room rates. Stays over five nights can earn 35% off regular room rates. Valid for stays of up to 10 nights between December 20, 2008 and January 31, 2009, the promotion gives guests their choice of dates at Sonesta Maho Beach Resort & Casino or Sonesta Great Bay Beach Resort & Casino. Four Seasons Hotel Philadelphia is offering a "Stay Longer – Third Night Free (With Our Compliments)" package. 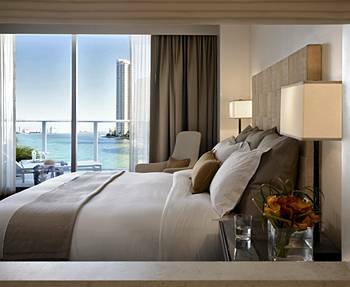 Receive a complimentary third night when you book two nights. 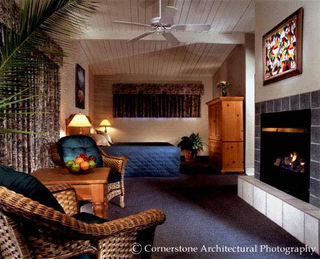 The offer is based on a minimum three-night stay and is good through April 30, 2009. Broughton Hospitality, a Newport Beach-based hospitality management company, has a "Catch a Break" promotion through March 31, 2009. Book a room at participating Broughton properties and get 20% off the best available room rate for one-night stays, 25% off the best available room rate for two-night stays and 30% off the best available room rate for those staying three or more nights. Guests will also a 25% discount coupon good for a future stay at a Broughton property, valid throughout 2009. The offer is good at The Georgian Hotel (Santa Monica, CA); Inn of the Spanish Garden (Santa Barbara, CA); Inn at East Beach (Santa Barbara, CA – see above); Wine Valley Inn (Solvang, CA); The Morgan (San Simeon, CA); The Majestic (Chicago, IL); The Willows (Chicago, IL) and City Suites (Chicago, IL). 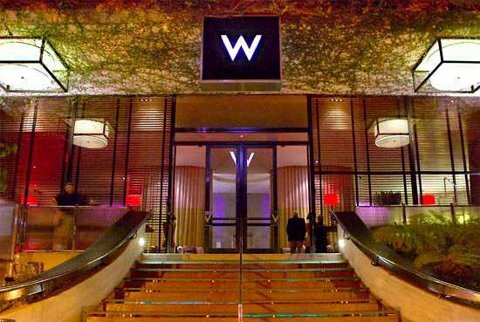 At participating Starwood Hotels & Resorts properties in San Diego, Los Angeles, Anaheim and San Francisco, stay one night and get the next night for 50% off. Properties include W Hotel Los Angeles Westwood (above).